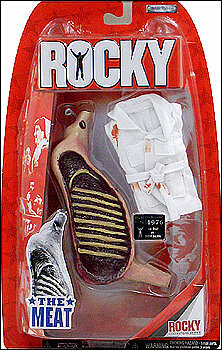 We all talk about the action figures we want to see or ones that are our favourites...but how about the toys that no one wanted? I am talking the worst of the worst, the obscure and pointless, the ones no kid wanted to receive come Christmas morning...or any other morning for that matter! Here are my top two..
Swarm? Why? To my knowledge and memory, he never even appeared in the cartoon from this time. Insect armour? What is he a transformer? What kid would even know who this is? 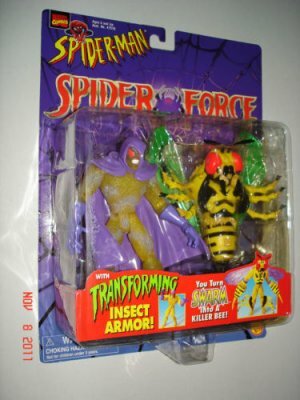 Imagine some child asking their parent for a Spidey villain and getting this....terribly sad. WHO DESIGNED THIS? Moreover, who out there owns this? If you do explain why and if you like it, REALLY explain why. I don't mind an Aunt May figure at all but to get this as a gift would be downright sad and frightening. Is she pregnant? Has she been drinking heavily and its gone to her gut?!?! More to the point, what the hell has she done to her teeth? 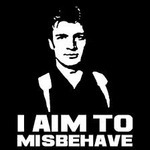 The Character Options Doctor Who line were guilty of a couple of these. 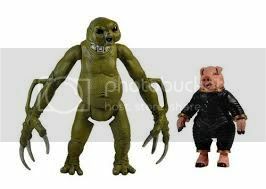 Here, we have the Slitheen/Space Pig figures, released as a set. The Slitheen, for the uninitiated, was one of the more popular creations of the revived Doctor Who back in 2005, which is why it had already been released as a figure on its own by this time. The Space Pig, on the other hand, was a minor plot device from the Slitheen's introductory story; a genetically modified pig in a space suit which was on screen for about a minute and existed purely in order to get shot dead. 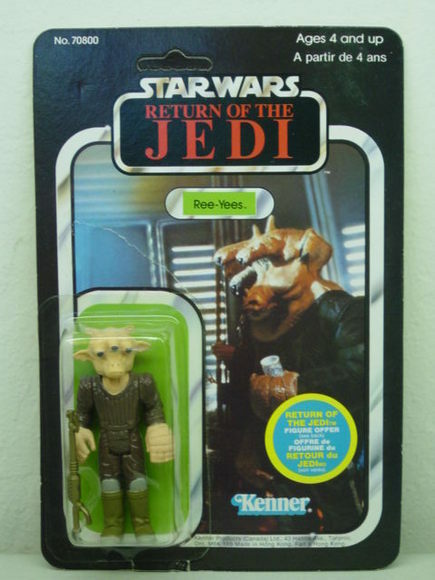 Absolutely nobody was crying out for a Space Pig figure. But we got one anyway. And had to re-buy the Slitheen in order to own it. I almost bought this as I thought it was so stupid. there were dozens of them on the shelf. I remember how the Star Trek: Enterprise figures pretty much all sat on the racks forever. 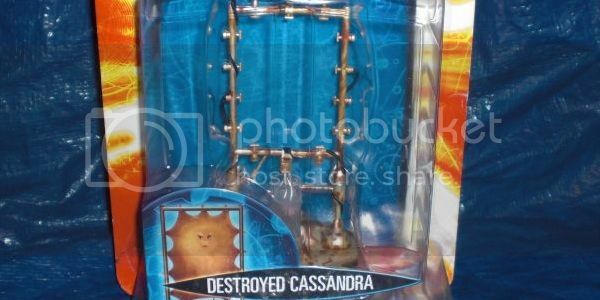 I thought about buying them just to get the connecting bridge playset (the figures themselves looked terrible), but I kept waiting for them to discount the figures lower than they did. These characters were part of the entourage hanging out in Jabba's palace and on his sail barge and each had about 1-2 seconds of screen time, but hey, there was money to be made, so why not squeeze the fans just a little bit harder to get those last few drops of cash out of their wallets so that they can have a complete set of every figure ever made? 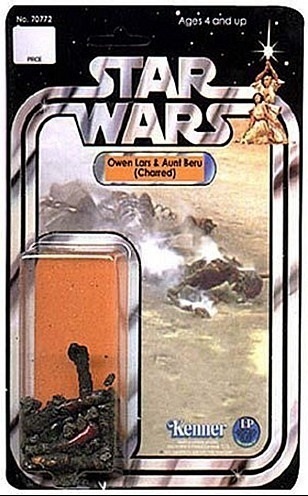 And don't even get me started on the 8 different Ewok figures they made, as if all of the little bastards didn't look exactly the same. I always liked the pointless star wars characters growing up and I loved that although they may have only appeared onscreen for a few seconds(or not at all) they had these big back stories like they were super important. 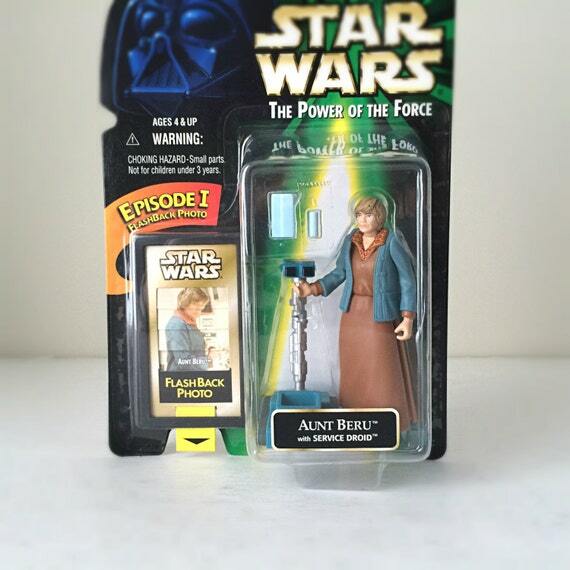 Don't get me wrong, I liked (and owned) many of the "pointless" character figures growing up, because I was a kid and was thoroughly enthralled with Star Wars. However, as an adult, I see them as the shameless money grab they were. My question regarding the back stories is who created them. Were they done by Lucas, someone on his staff, or are they just fanfic that somehow became an actual part of the overall universe canon? I find it hard to believe that someone involved with the franchise would actually take the time to create a backstory for a character like Squid Head or Amanaman, because they were literally nothing more than interesting make-ups that found their way onscreen for a brief moment, but if not that, then who took the time to develop the characteristics, home planet, and, for individual characters, actual history? For the most part, the backstories and additional species info for minor characters like Squid Head and Amanaman were created by West End Games in the early '90s when they were producing the manuals and source books for the Star Wars role playing game. These back stories were all passed and approved by Lucasfilm, which is how they became second level canon, but they originated with the people involved with writing the role playing game and its supplements. It had nothing to do with George Lucas. Often, the rather overly descriptive character names of these minor characters, like "Squid Head" or "Walrus Man", were quickly thought up by the creature effects department on the movies or Kenner Toys came up with them when producing the toys. West End Games started to give these characters proper names and define their species, which is how Walrus Man became Ponda Baba, who was an Aqualish, and the Squid Head species became known as the Quarren. I have to respectfully & strongly disagree that the Star Wars alien background figures like Ree-yees, Amanaman, Yakface, Prune face, Hammerhead, Walrus Man, & all of the others (primarily from the cantina scene in ANH & the Jabba's Palace scene in ROTJ) were uninteresting and/or pointless. As a kid back in the day (late '70's - '80's), these were my favorite figures. I liked the bizarre & in some cases grotesque alien designs, and wanted to collect all of them. And, as a adult collector of the SW figures from the modern line (POTF2-on, 1995-today) - I have gone out of my way to search for the Cantina/Jabba's Palace figures over the human heroes (Luke, Lando, Han, etc.). In fact, I wish they would make more of these obscure characters - rather than making endless variations of Luke Tattoine/Luke Jedi/Han Solo ANH/Han Solo Hoth/Princess Leia ANH, etc. I would still like to see more Cantina/Jabba's palace figures made. Two figures that would look great would be The Tonnika Sisters, those twin sisters seen briefly in the Cantina - they were dressed in green-ish jumpsuits. However, rumor has it that the two actresses who played those roles (one is still alive) wanted to get compensated for their likeness - hence, no figures of these characters have ever been made.